Austin Horn Classics Marquis Reversible Floral Pillow with Cording, 20"Sq. 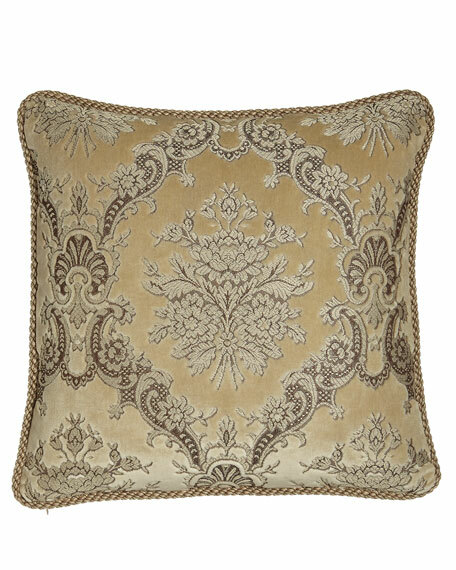 Floral velvet pillow reverses to a coordinating pattern. Made in the USA of rayon.